RTU was delighted when Galgorm Resort & Spa chose Exposa Decorative Concrete for the garden areas in their newly extended spa, which has just been announced as Global Spa of the Year 2017. 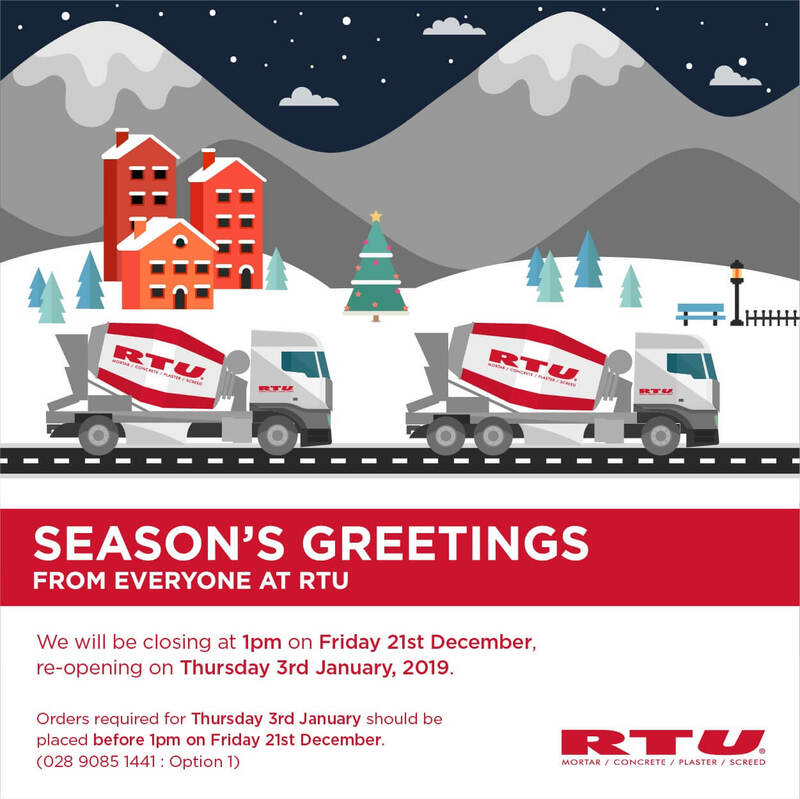 WE will be CLOSED on Saturday 20th, Monday 22nd and Tuesday 23rd. Please, place orders for Wednesday 24th by Friday 19th at 3pm.  Don't forget our Exposa® Decorative Concrete will ideally complement your landscaping project! CLICK INTO THE STORY TO VIEW FULL VIDEO! All the action from RTU in the completion of Translink's Milewater Service Centre, Belfast. 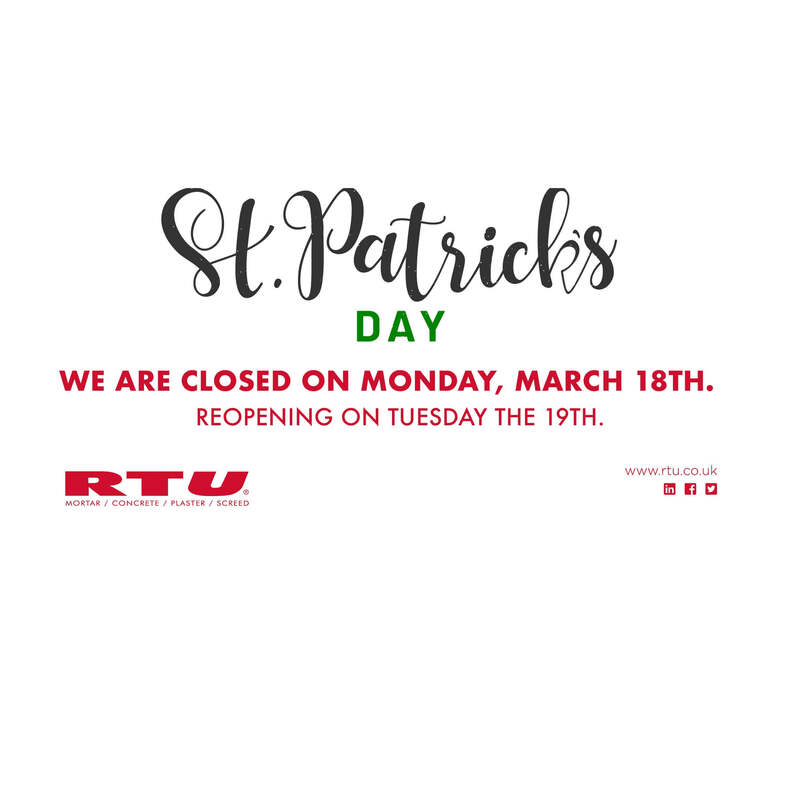 RTU will be closed on Monday, March 18th, reopening on Tuesday 19th - Happy St. Patrick's Day! 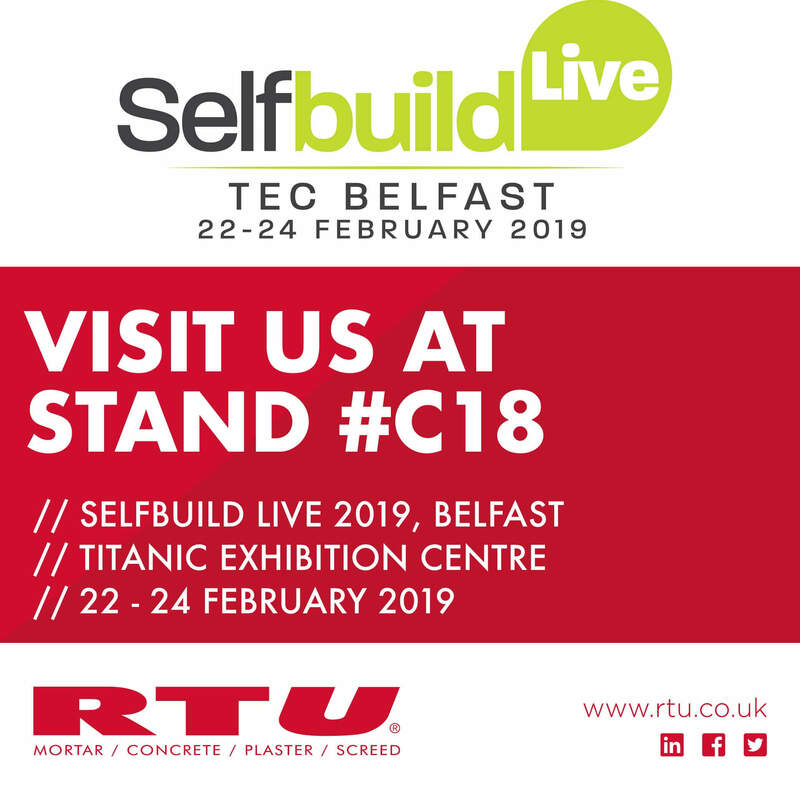 Come and see us at Stand #C18. Click on this article for a link to free tickets! 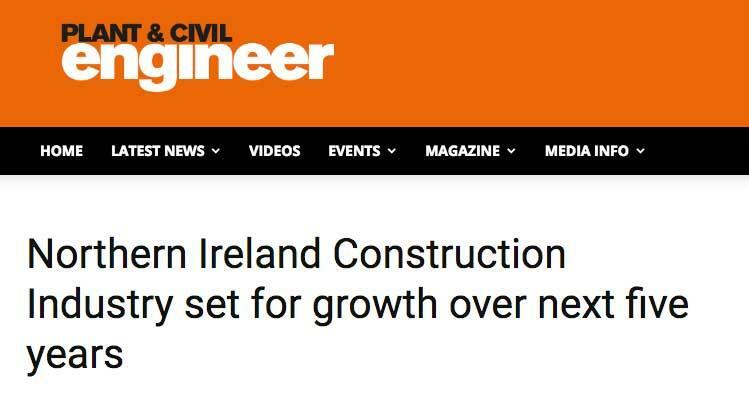 It's good to embark in 2019 with a positive industry prediction that shows the industry continues to grow over the next five years. RTU, proud sponsors of the Young Architect of the Year at the Crowne Plaza in Belfast. Firstly, we extend season's greetings to everyone. Also, please take note of our order deadlines for a January 3rd, 2019 delivery.